Becki Ueno has never been afraid to take a chance when it has come to building and running her law practice. In fact, she is no doubt one of the only successful attorneys in Los Angeles who strictly limits her practice to clients she can believe in, whether it’s a small business, non profit or social enterprise. Ms. Ueno has been a leading proponent of integrative law for many years. An integrative law practice recognizes that clients make decisions based on numerous, often competing factors and that every decision has an impact on multiple stakeholders. Rather than polarizing these differences, SLG attorneys seek to find solutions that integrate the differences into sustainable and lasting results for all parties involved. Becki’s clients are committed to taking care of their employees, customers, and the environment. Becki specializes in areas of the law that her clients most need including contract law, startup and formation, trademarks, securities, employment law, and estate planning. Within each of these areas, Becki works with her clients to not only ensure compliance with the law but use of best practices. Using best practices helps Becki’s clients to maintain leadership in their industries and thrive over the long term. In fact, Sustainable Law Group uses many of the same best practices that Becki helps her clients to achieve. As a result, Sustainable Law Group, a Certified B Corp was awarded Best For The Long Term by B Labs in 2017, and has previously been awarded Best For The World in 2015 and 2014. 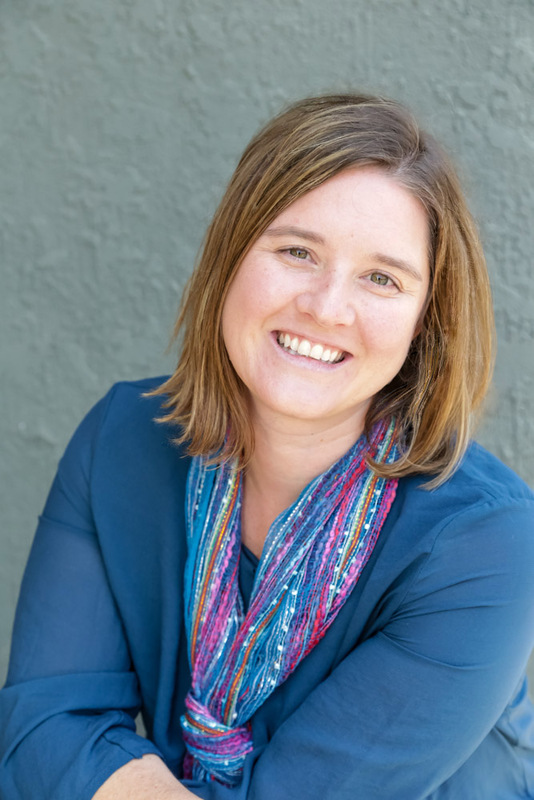 Becki has worked with numerous environmental and social justice organizations since the beginning of her career – as a fundraiser, organizer, director, and volunteer. At the State Public Interest Research Groups (PIRGS), she organized national, state and local environmental and social justice campaigns on college campuses and in law schools. She also served as the director of PIELC, the largest public interest environmental law conference in the world. In 2004, Ms. Ueno began her law practice at Khorrami Pollard & Abir, LLP (now Khorami Boucher, LLP), one of the largest plaintiff firms in California, where she litigated on behalf of thousands of victims of Hurricane Katrina, employees in labor disputes and victims of civil rights abuses. In 2009, Becki launched her own law practice, which has now grown into Sustainable Law Group, PC. Since the beginning, she has strived to create an environment where the attorneys can be passionate about their work, maintain a healthy work-life balance, and always treat the clients – and each other – like family. Ms. Ueno’s passion for sustainability stems from a childhood spent in the vast and beautiful wilderness of Colorado. Perhaps it’s these mountains of her home state that helped inspire her to develop a committed practice of mindfulness, a personal discipline that significantly benefits her law practice as well as her personal well being. Now, she finds peace and joy in the wild and beautiful places of her current home of Southern California and across the world.